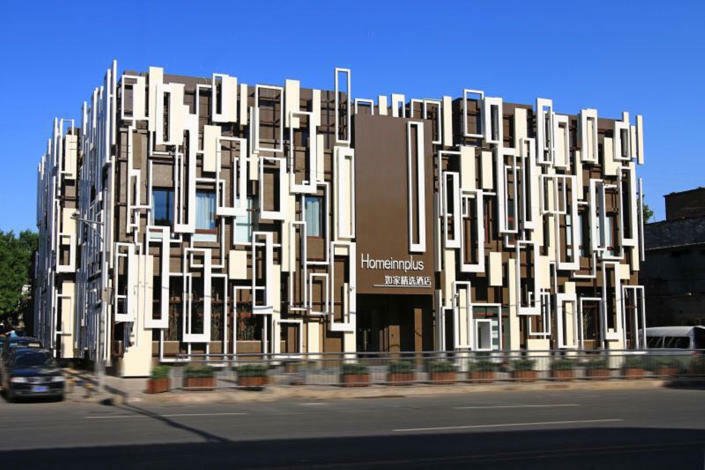 The Home Inn Plus (Beijing Dongsi) is a great choice for guests looking for accommodation in Beijing, having been recently opened in 2016. Traveling to the hotel is easy with Beijing Railway Station located approximately 4km away and Nanyuan Airport roughly 18km away. Just a short walk from Zhangzizhonglu Metro Station, traveling to most city destinations is a breeze. Famous local attractions Beijing Ouyang Yuqian Former Residence, Dongsi Hutong and Shengxifu Hat Heritage Museum, can all be reached with a short walk. Homeinnplus city center is located at southeast part of Dong Si North Street and Zhang Zi Zhong Road cross road within the Second Ring Road area.Nearby 5 line Zhang Zi Zhong road subway station.The transportation is convenient,and the environwment is beautiful.